There’s been a lot of hype around the iPhone 6S recently, with record opening weekend sales reported. However, iOS isn’t everyone’s cup of tea. If you prefer Android or Windows 10, here are some phones you should consider buying next. 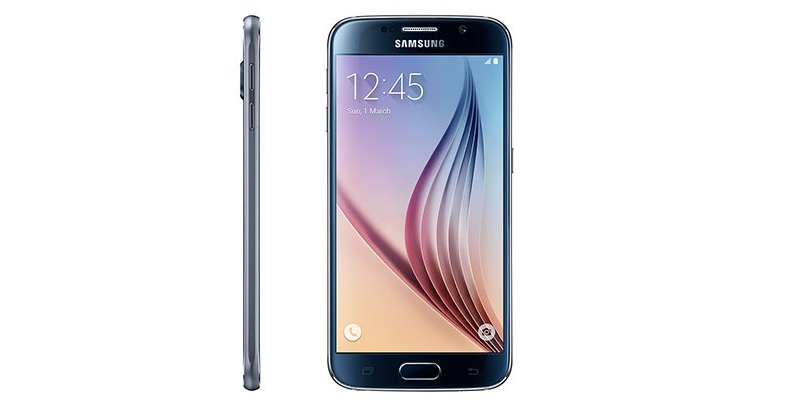 The obvious alternative to the iPhone 6S, the Galaxy S6 is the best Android phone currently available and arguably the best smartphone of them all. The specs tell you all you need to know. It has a ridiculously sharp 5.1-inch Super AMOLED display, 3GB of RAM and, for the first time, a premium metal design. No more rubbish plastic! Performance-wise, the S6 boasts an Octa-core Exynos 7420 chip and a Snapdragon 810 processor – for non-techies, that basically means it’s really, really fast. Chuck in a fingerprint scanner, a heart rate monitor and a brilliant 16MP camera and you’ve got the best all-rounder available. It doesn’t come cheap, of course, but it’s the closest (and best) alternative to the 6S. 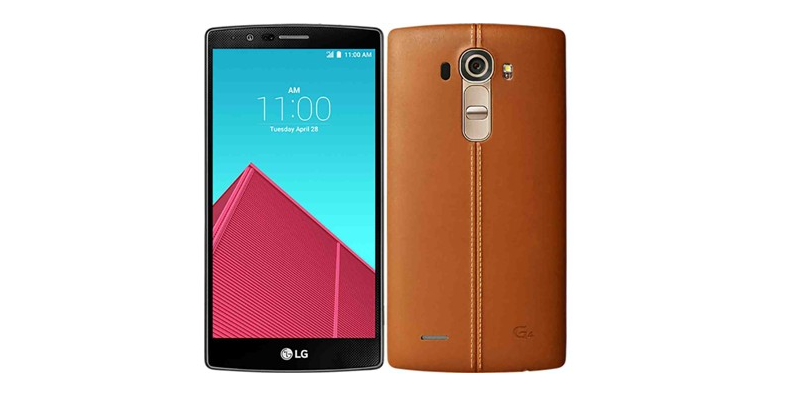 The first thing you’ll notice about the LG G4 is the leather casing. It’s certainly unique, and we can imagine it’s quite off-putting for some, but we love it. It makes the phone look like the kind of premium product people who buy posh pens and pocket squares pine for. Luckily, the G4 is more than just a pretty face (erm…back). With a bright and colourful 5.5-inch IPS quantum display and a high performance processor, this is a top-end phone through and through. Plus it has microSD support, meaning you can boost the already decent 32GB storage! 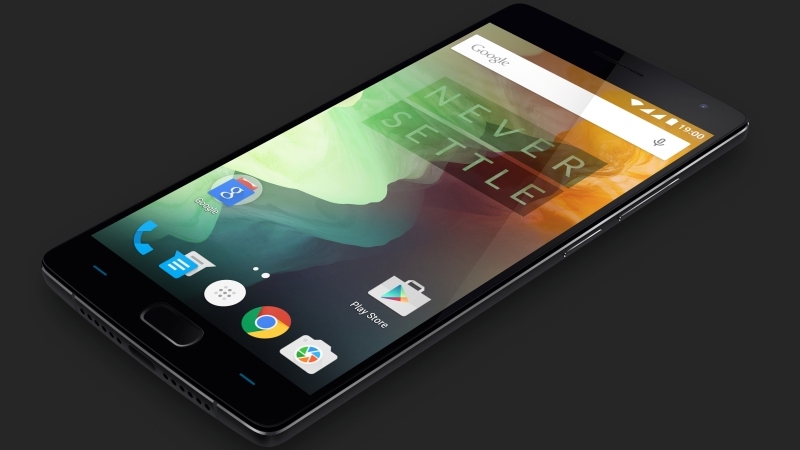 The OnePlus2 is a top-end phone in everything but price. It has a 5.5-inch screen, 16GB or 64GB of storage, a fast processor, metal build and a fingerprint scanner – but it only costs £239. There is a catch, though: you have to get an invite to buy one, and it’s not exactly easy. You either need to get one off a friend who owns a OnePlus2, or participate in contests and promotions on the OnePlus website. You can also sign up for the reservation list, although the queue is reportedly quite large. You might be able to get one on eBay if you’re lucky, but expect to pay a little extra. The HTC One M9 is only a slight improvement on the M8, but it doesn’t really matter: it’s still one of the best phones available. 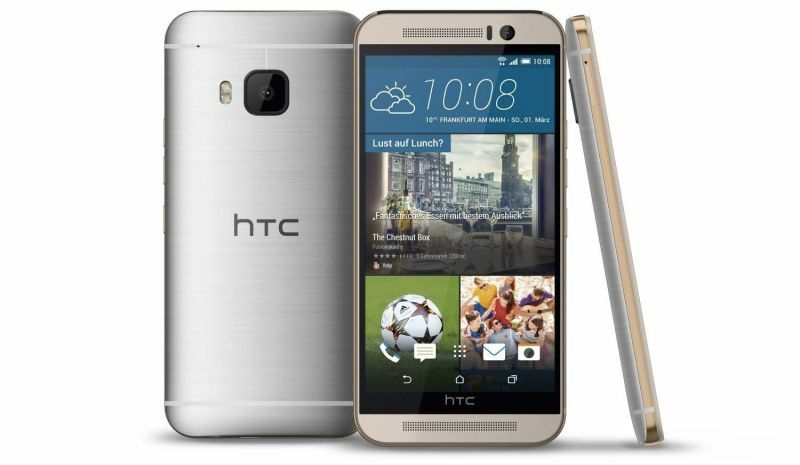 It has HTC’s trademark metal build, Boomsound front speakers and a whopping 20MP camera. While it lacks some of the fancier features of the Galaxy S6 and only comes with one storage option (32GB), it’s well worth your cash. 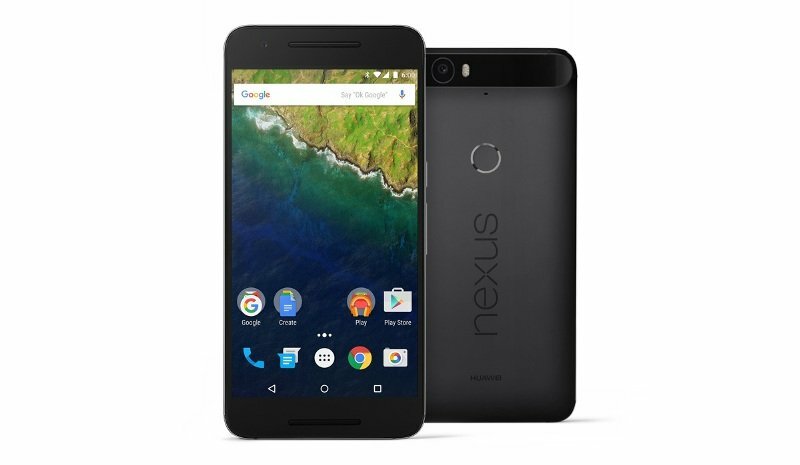 At 5.7 inches, the Nexus 6P is one of the biggest Android phones on the market, and it’s one of the best too. Although the phone is manufactured by Huawei, it’s officially a ‘Google’ phone. That means you get all the latest Android updates before anyone else, which is appealing given some of the recent security scares. You’ll also be one of the first to get your hands on Android 6.0 Marshmellow! 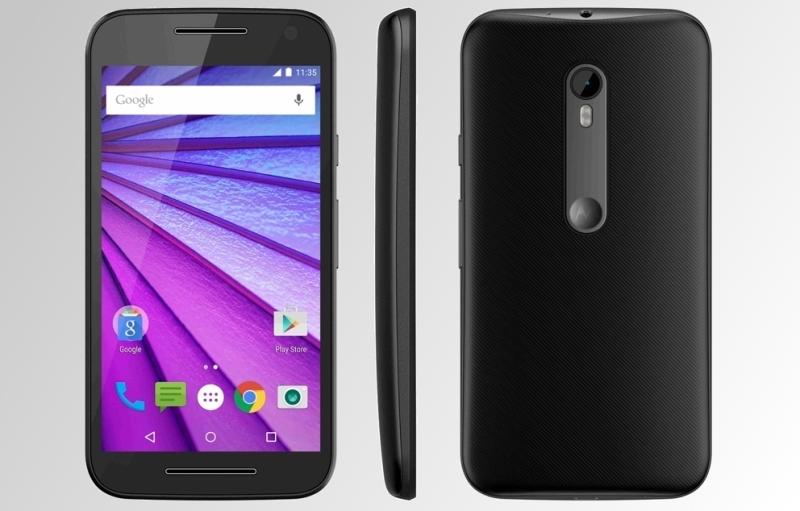 The Nexus 6 is Google’s first ‘all metal’ phone and it feels more premium as a result. The stock Android set-up means you’re spoilt for customisation options too! The Moto G is the cheapest device in this post, but don’t let that put you off: this is the perfect mid-range phone for those who don’t have £600 lying about (and don’t want to be tied into a lengthy contract). For less than £150, you get a 13 MP camera, 16GB storage and a battery that can last well over a day. While the performance and screen aren’t up to high-end standards, the Moto G performs the smartphone basics very well. It’s the best low cost Android available. 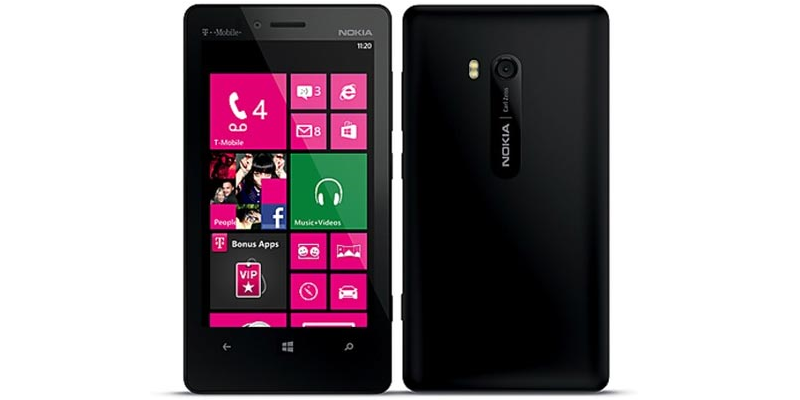 The Lumia 810 is one of the last phones to bear the Nokia name, and it’s a suitable swansong for the Finnish legends. It’s well designed, has a 10MP camera and it’s pretty cheap too. While Windows Phone doesn’t have as many apps as Android and iOS, its intuitive design and performance makes it ideal for smartphone newbies. The upgrade to Windows 10 means there’s more synchronisation across Windows devices. You can even get it in a shocking green if that’s your kind of thing. If you’re planning to upgrade to a new device, why not sell your current phone with musicMagpie? Just click below to get started.